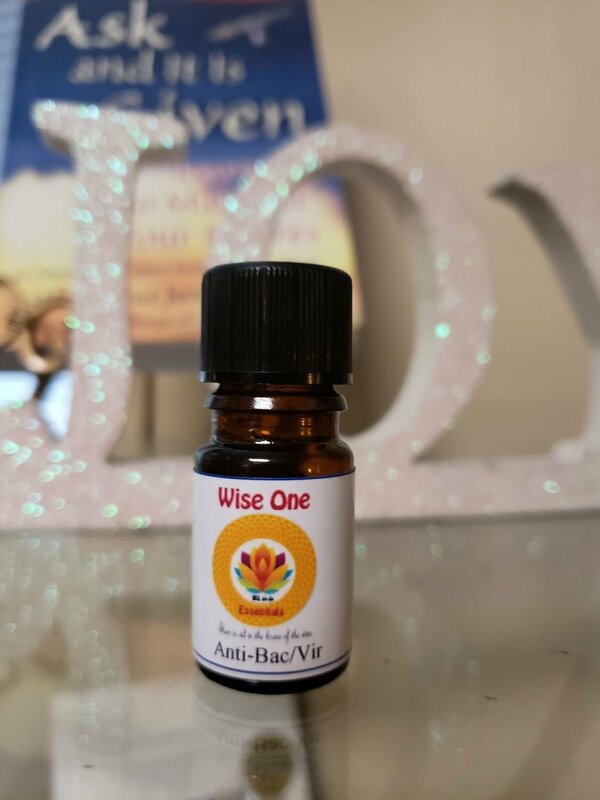 Anti-Bac/Vir Essential Oil Blend is crafted from a special blend of healing oils, designed to give your immune system a gentle boost when needed. This aromatherapy blend is designed to help give your immune system a boost when you're feeling run-down. Use as a disinfectant or preventative in a diffuser or a bath.